Extolled as “an excellent pianist” by the Washington Post, Ronald Sat has performed recitals in notable venues across the US including Carnegie Hall, Steinway Hall, and Lincoln Center in New York City, John F. Kennedy Center and Nation Gallery of Art in Washington D.C., Candlelight Concert Society in Baltimore, La Jolla Chamber Music Society in San Diego, L’ermitage Foundation in Los Angeles and the George Bush Presidential Library in Texas. His foreign engagements have taken him to the Caribbean, Iceland, Portugal, Switzerland, Hong Kong, and Macau. Among the notable artists, he has collaborated with include violinist Elmar Oliveira, cellist Hai-Ye Ni, tenor Warren Mok, clarinetist Alexander Fiterstein, the Avalon and Miami String Quartet. In 2001, His debut recording with violinist Judith Ingolfsson on the Catalpa label received critical acclaim in Fanfare Magazine and received the Chamber Music America/WQXR Record Award. The duo’s acclaimed performances had also been broadcast on National Public Radio on several occasions. In 2004, Mr. Sat co-founded the Solstice Music Festival, a New York-based organization committed to nurturing and stimulating the next generation of classical music audiences in communities of New York City that are in need of arts preservation, promotion and revitalization. The Festival presented three successful seasons in Lower Manhattan, featuring world-class artists and innovative programming. Mr. Sat earned his Doctor of Musical Arts and Artist Diploma from the Cleveland Institute of Music where he studied solo piano with Olga Radosavljevich and collaborative piano with Anne Epperson. He also holds his Master of Music from the Eastman School of Music and Bachelor of Music from the University of British Columbia. He had also studied at the Banff Centre for the Arts, Aspen Music Festival and Music Academy of the West, and appeared in master classes by renowned artists such as Gilbert Kalish and the Juilliard String Quartet. Mr. Sat has served on the music faculty at Centenary College of Louisiana, University of Texas Pan American, Young Artists Experience, and the Victory Conservatory of Music Summer Festival. He has also conducted chamber master classes at Cameron University in Oklahoma and West Chester University in Pennsylvania. 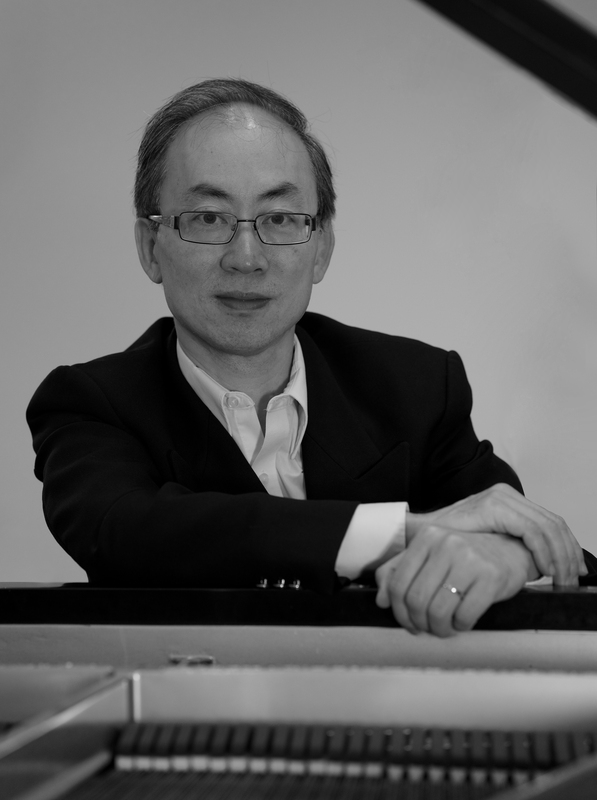 Ronald Sat is a Steinway artist and founder of PCMA.